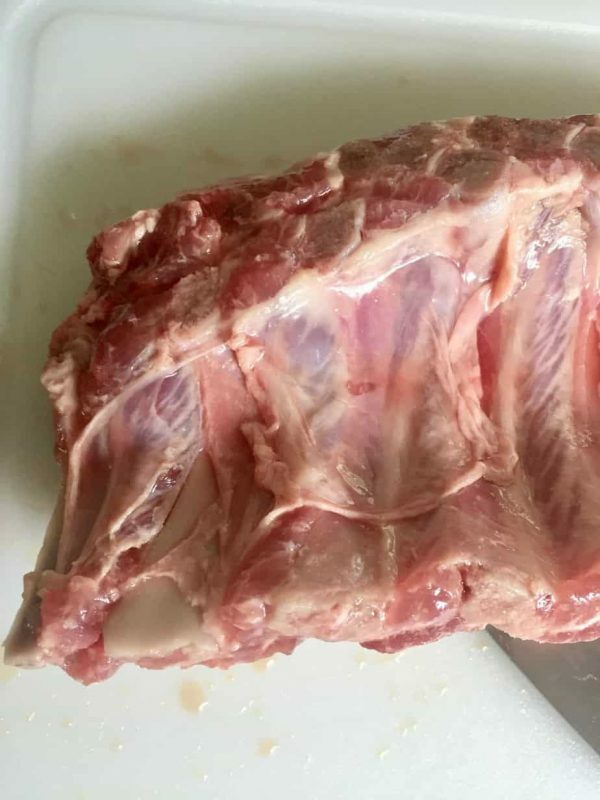 Instant Pot BBQ Pork Ribs might be the simplest, yet most pleasing Paleo, Whole30, AIP recipe I have made to date. I am a Texan, so I consider myself a BBQ connoisseur (or a snob, depending on your take. HA!). I grew up eating some of the best BBQ in the country and developed a deep love for all things grilled and smokey. MMM . . . grilled and smokey. I might be drooling. 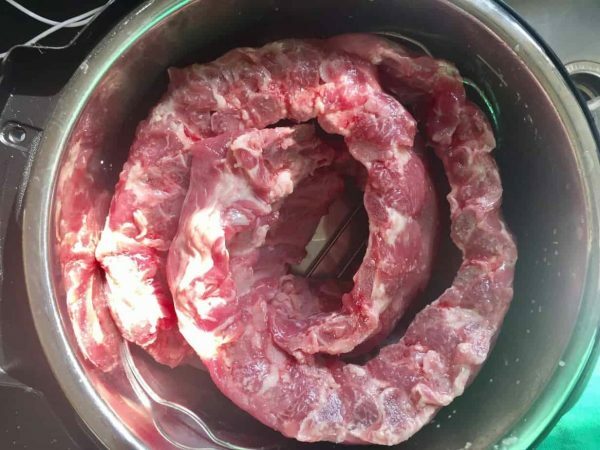 Anyway, you may wonder how it’s possible for a BBQ snob to possibly endorse an Instant Pot rib recipe. 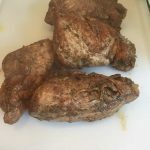 I was skeptical as well, my friends, but I am here to tell you- these Instant Pot BBQ Pork Ribs are delish! The beauty of this recipe lies in its simplicity. Did I mention you only need four ingredients and they cook in 20-25 minutes? Plus . 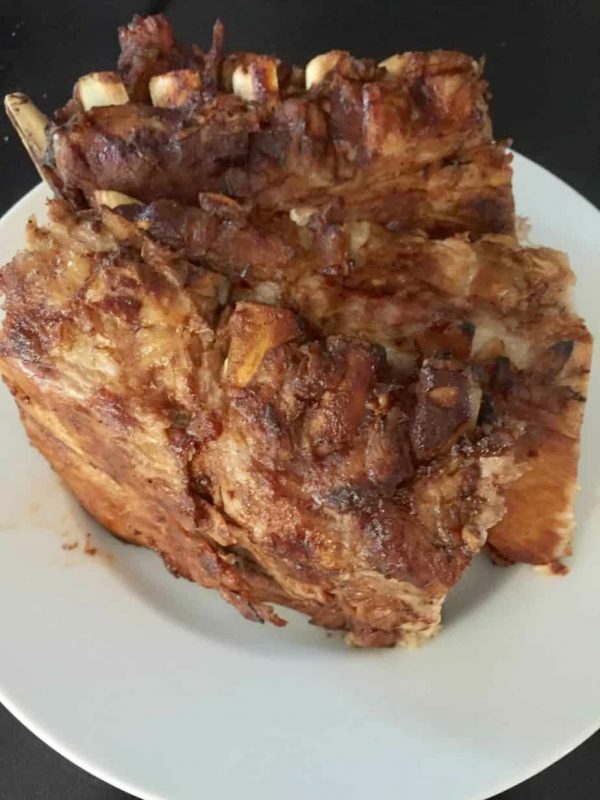 . .
You can customize these Instant Pot BBQ Pork Ribs by utilizing any type of sauce you prefer. 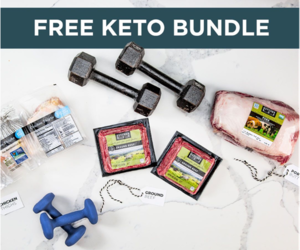 I need my ribs to be Paleo (AIP is even better) so I use Tessamae’s BBQ Sauce (also Whole30 approved) when I can find it or KC Natural – Mastodon Paleo AIP BBQ Sauce. Both of these sauces are delicious and perfect for Instant Pot BBQ Pork Ribs. Tessamae’s makes other great products as well. We love them! Click on the image to read more! The Salt Lick, in Driftwood Texas. We love it so much that we had some shipped to our wedding reception in Cooperstown, NY! The salt Lick today is not the Salt Lick of my youth, as it has gained national recognition from the many celebrities who feature it on their shows on The Food Network, but it is still just as good as I remember it. They ship anywhere, so if you don’t feel like making your own and want to try some delicious, authentic, Texas BBQ, check them out. You can click on the image to learn more. 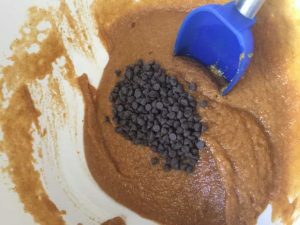 I do not use a rub in this ultra simple recipe, but it sure can amp up the flavor! **Do me a favor, please. 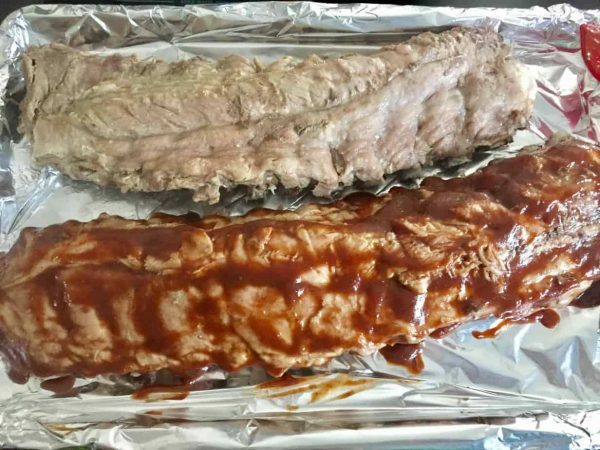 If you utilize a rub or special sauce that you love on your Instant Pot BBQ Pork Ribs, comment below the recipe. 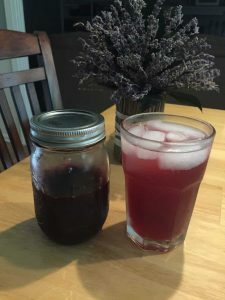 I love hearing how people adapt recipes to fit their needs and preferences. 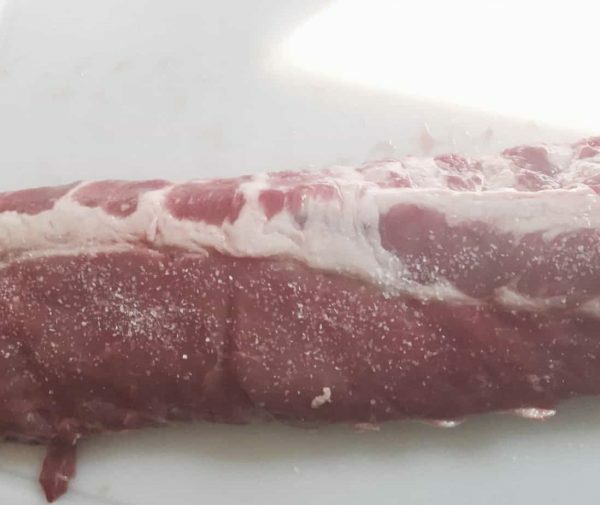 Season the Baby Back Ribs with generous amount of kosher salt and ground black pepper (omit for AIP). Place 1 cup of cold water and a trivet in the bottom of the pressure cooker insert. Place the baby back ribs on top of the trivet. Close lid and cook at High Pressure for 20-25 minutes. Here's how to cook two at once. Turn off the heat and use full Natural Release. Spread the sauce evenly over the baby back ribs (Top and bottom). Cook the ribs in the oven for 10 – 15 minutes. 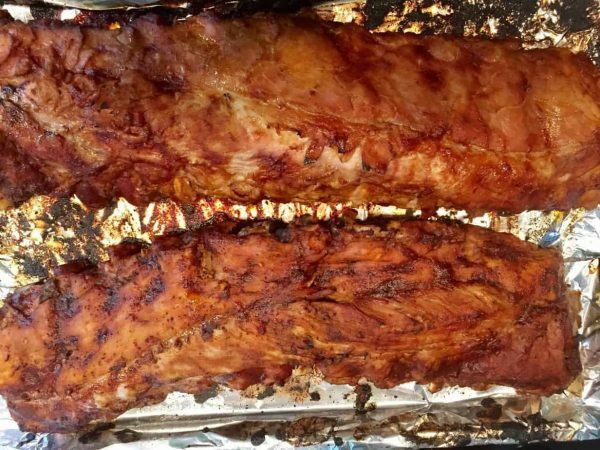 There is no need to double the time when cooking two racks of ribs. The cooking time is the same. 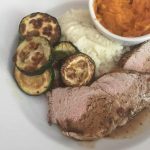 If you are looking for another great pork recipe for the Instant Pot, check out my 6 Minute Balsamic Pork Loin. I hope you enjoy this recipe. Be sure to let me know! 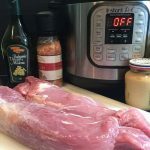 Have you avoided pork tenderloin because it usually turns out dry and rubbery? You aren’t alone. It can be tricky. But this six-minute Paleo instant pot balsamic pork will change your mind and convert you to a fan in no time. The pork tenderloin of my past was always overcooked, so I thought I didn’t like it. I only ate it when served at someone’s house and even then I took only a small portion and doused in a sauce to make it palatable, of course. I never ordered it at a restaurant, and never bought it because I imagined it must be difficult to get right. 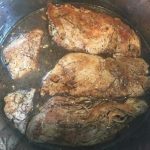 My first positive experience with tenderloin was a slow cooker recipe I tried a few years ago. I still wasn’t convinced I could prepare one to slice though because this recipe required shredding, which can make even dry meats work in certain instances (more sauce, please). 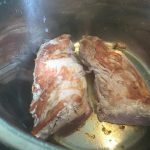 I don’t use the slow cooker anymore now that I have an Instant Pot, but I certainly did not think pressure cooking would be a good method because it cooks so fast and tenderloin is so lean, but I kept seeing recipes on Pinterest and figured I’d have to give it a shot at some point. I was just freaked out by the drastic cooking time discrepancies: they ranged from 7 minutes to 45! Six minutes didn’t seem nearly long enough, and 45 minutes is insane- don’t do that to your tenderloin, please. 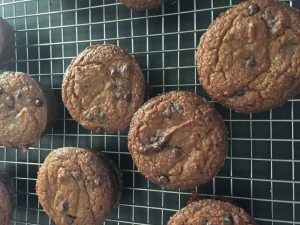 I finally found one that seemed easy enough to alter to fit my needs and used ingredients I had on hand. This easy six-minute Paleo instant pot balsamic pork tenderloin is one of those rare recipes that is effortless but will impress even the most particular of guests. 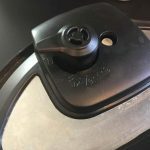 My recipe for six-minute Paleo instant pot balsamic pork tenderloin is inspired by another I found at baconismagic.com. 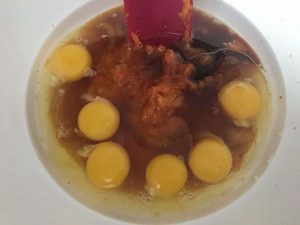 I changed ingredients and reduced the cooking time to 6 minutes based on my end results. If you cook lots of protein like I do, you should invest in a meat thermometer if you haven’t already. It really is the most reliable way to check for appropriate doneness and make sure your meats are reaching the proper temperatures for safety as well. I use one just like the one I linked to above. It has a feature that, when using the oven or grill, you can set the desired end temperature and the timer will beep when that temperature is reached. It’s kind of amazing. 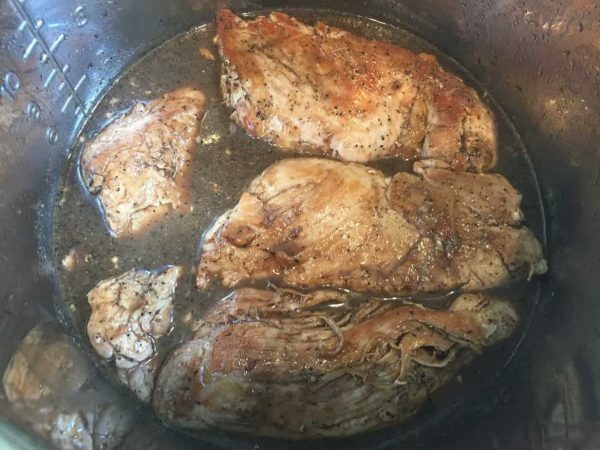 For six-minute Paleo instant pot balsamic pork tenderloin, you want your tenderloin to be at 137 degrees when you remove it from the instant pot and 145 degrees after it rests for ten minutes while you reduce your sauce. Perfect. Use a meal thermometer to check internal temperature. Rest the meat for ten minutes. 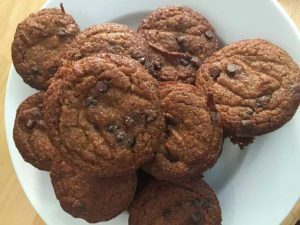 One of the ingredient changes I made was to swap cornstarch with tapioca flour/starch you can also use arrowroot!. 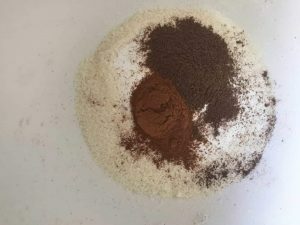 If you have not used it as a thickening agent before you should know that the consistency will look a little different, but the taste will not be impacted at all. The tapioca flour adds a more gelatinous set to the sauce. 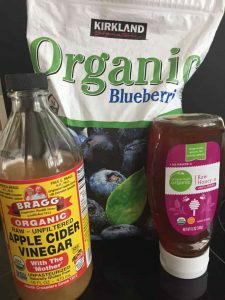 I also swapped brown sugar for organic honey and canola oil to coconut. I use a flavorless and odorless coconut oil when I don’t want to have a coconut flavor in my food, but still want the health benefits of coconut oil. If you are questioning whether Worcestershire sauce is Paleo or not, then we think the same way. I researched it before I added this to my weekly meal plan, and was happy with the answers I found. 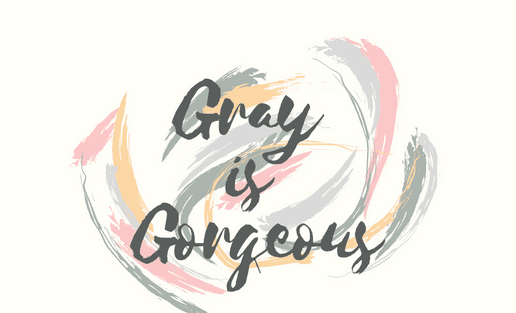 If you’d like to check it out for yourself, click here. 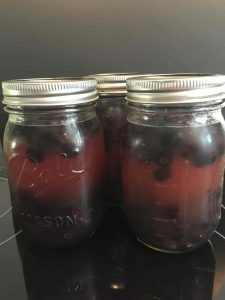 I’d love to hear how you like this recipe! I hope you enjoy it! 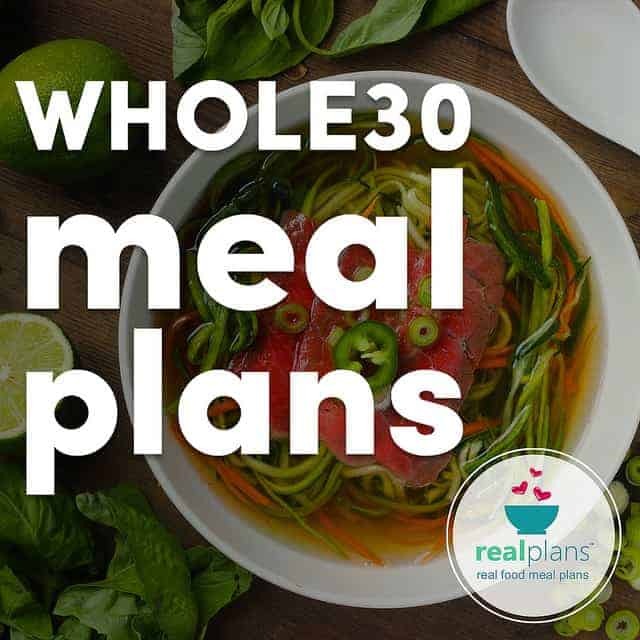 Need help meal planning? I’ve got you covered here. Turn your Instant pot to saute, and add coconut oil. Once oil is heated through, brown the tenderloins. 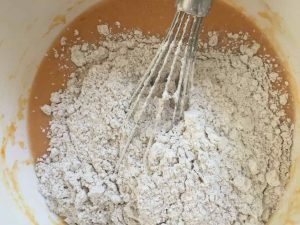 Add remaining ingredients (except tapioca starch and water). Set on manual for 6 minutes. Quick release the pressure when the timer rings. 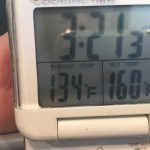 Check that pork tenderloin reaches 137F with a meat thermometer. Remove from pot and cover with aluminum foil to allow meat to rest. 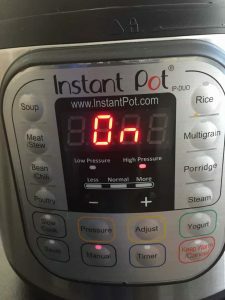 Turn Instant Pot to saute. Add tapioca starch to water and mix thoroughly. 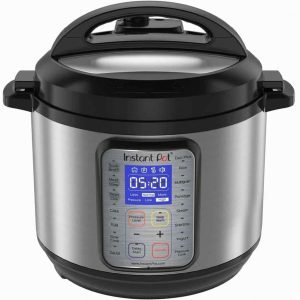 Add to Instant Pot and bring to a boil. Then turn off and on to maintain a simmer, until liquid has decreased by 50%. Taste for seasoning and add salt and pepper as needed. Once the sauce is ready, cut the pork into medallions. Pour sauce over pork tenderloin and serve. This post contains affiliate links. Please click here to read my disclosures. Paleo Shrimp Crack Slaw is a keto friendly recipe that came together on one of those, “I need to clean out the fridge” nights. You know what I am talking about, right? You are digging around, trying to make sense of what is happening in your fridge, and realize you’re going to need to get creative if anyone is going to eat that night. I had some coleslaw mix that was on its “use by” date because I had forgotten about it when it was buried under the spinach and carrots the week before. I hate throwing away produce, and thankfully I have become much more organized since this desperate evening. You can read my post about how I meal plan here. I didn’t have any of the typical proteins I would serve with traditional coleslaw, and honestly didn’t feel like eating coleslaw either. So what the heck was I going to do with this coleslaw mix? 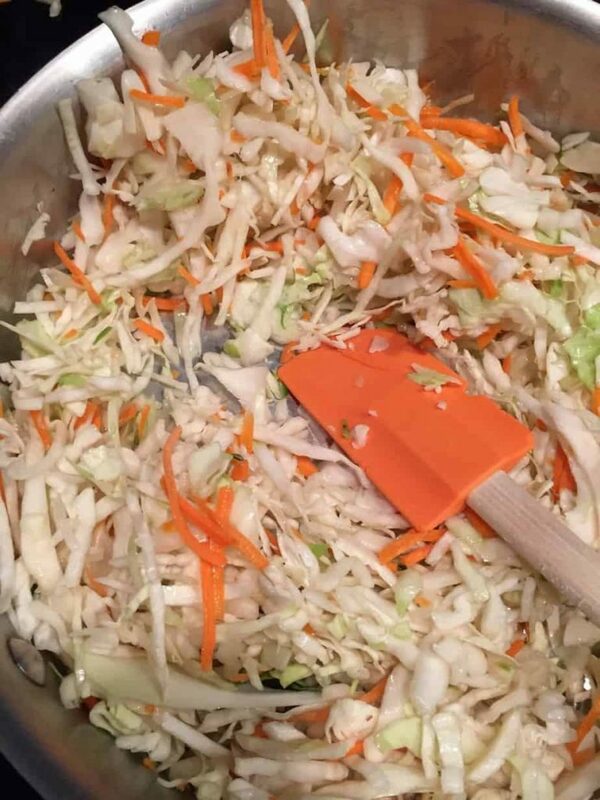 I had made an “Egg roll in a Bowl” recipe before using coleslaw mix and had seen several crack slaw recipes floating around, but I didn’t have any ground beef or pork on hand, so that was out. I did have frozen shrimp on hand as well as a few other necessary ingredients though, so keto friendly, Paleo Shrimp Crack Slaw was born. While the shrimp thawed I looked for a few of those recipes I had seen. 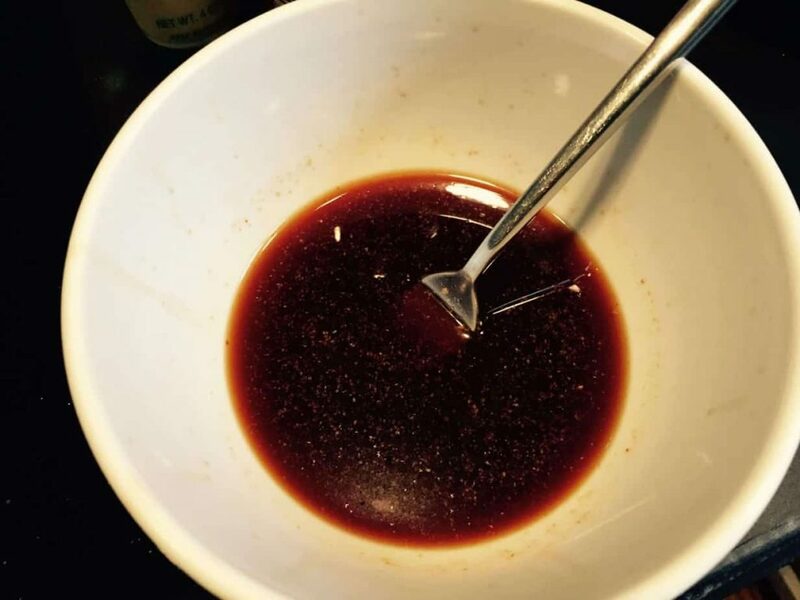 They all called for soy sauce and sugar and didn’t seem to have enough ingredients to yield the flavor I was hoping to achieve, so I made some mental adaptations to “Paleo-fy” (replacing sugar with stevia and soy sauce with coconut aminos) and went for it. If Coconut Aminos are unfamiliar to you, it’s a gluten and dairy free, non-GMO, low glycemic alternative to soy sauce. I was skeptical, but the change didn’t even take getting used to. It’s a tasty alternative to that beloved sauce. 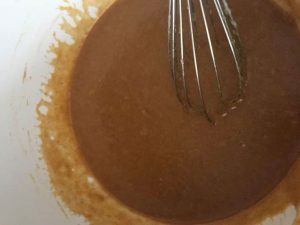 Stevia is a Paleo approved sweetener, as it is derived from a nutritive, natural source.I also use pastes in place of fresh garlic and ginger. Some balk at the idea of buying pre-chopped veggies, but I am not one of those people. My hands hurt if I do too much chopping, though not as much now that I have started using my handy, dandy new rolling knife, but I am busy and usually running around like a chicken with my head cut off, so I use shortcuts regularly. Herbs in paste form are of my biggest time savers. I use garlic, ginger, and basil pastes often. You can click on the pictures below to read more or purchase. If you prefer fresh garlic and ginger, by all means, please use it in the same quantities. 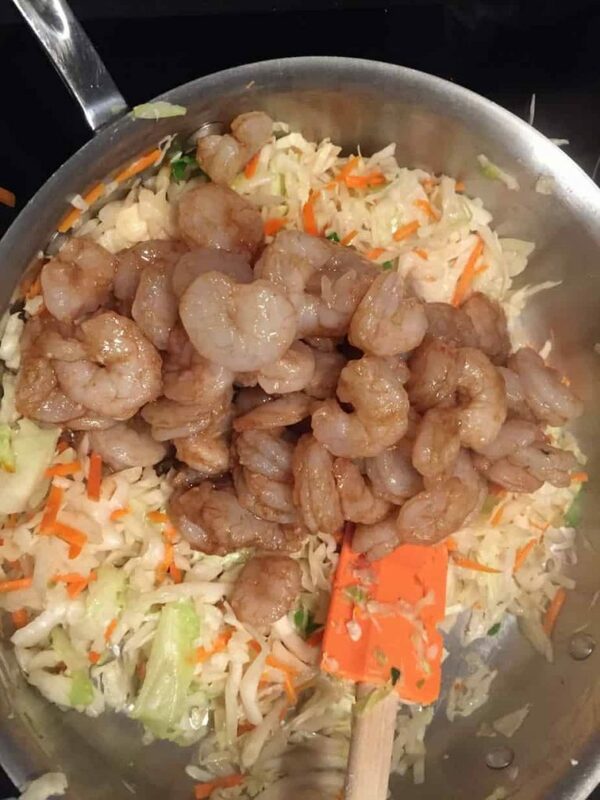 I am sure your Paleo Shrimp Crack Slaw will be even more delicious as a result. Paleo Crack Slaw is on the rotation about every two weeks around here. It would be on more often, but because it has Siracha in it, which contains a nightshade (peppers, tomatoes, and white potatoes are the most common) I only have it every once in a while. Tomatoes cause me the most difficulty, so I never eat them, but I can tolerate small amounts of pepper. You can read more about how I manage my rheumatoid arthritis with diet here. And you can read more about diets for autoimmune disease here. 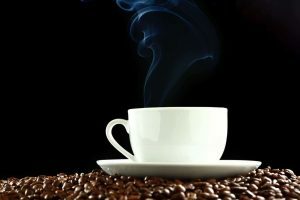 I hope you will enjoy this recipe. Let me know when (notice I didn’t say, “if”) you try it, especially if you add any new ingredients! A super fast, tasty Paleo meal you can have ready in minutes. 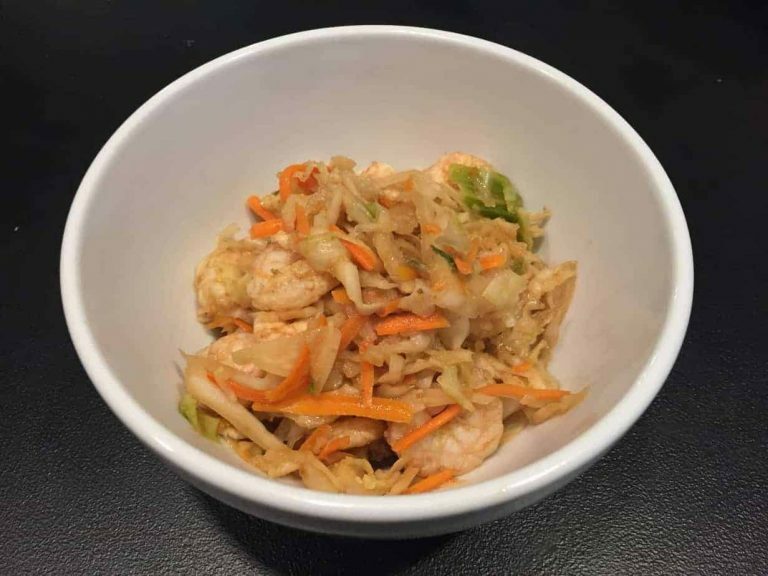 Combine shrimp with one Tablespoon of coconut aminos, one teaspoon of ginger paste, and one teaspoon of garlic paste. Toss to coat and set aside. 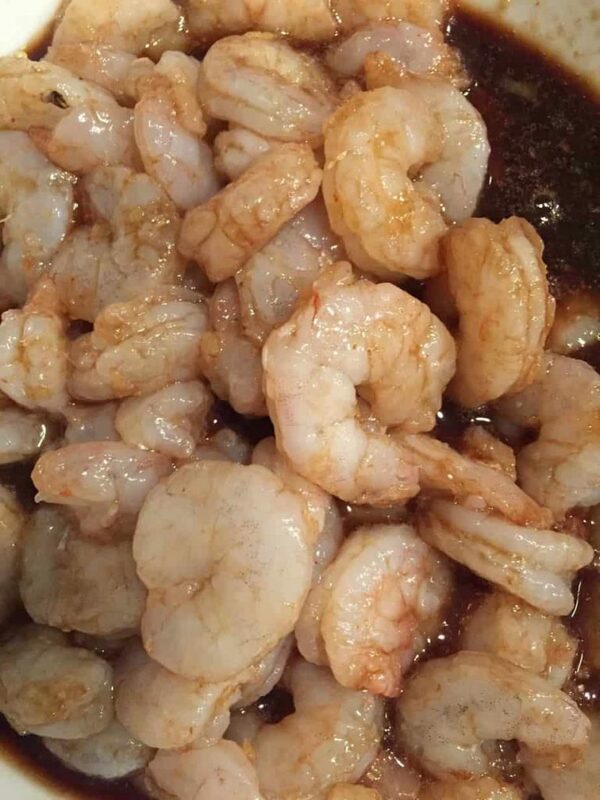 Add the shrimp with marinade and sauce to the pan and cook until the shrimp is pink. Serve with additional siracha for those who like it spicy. 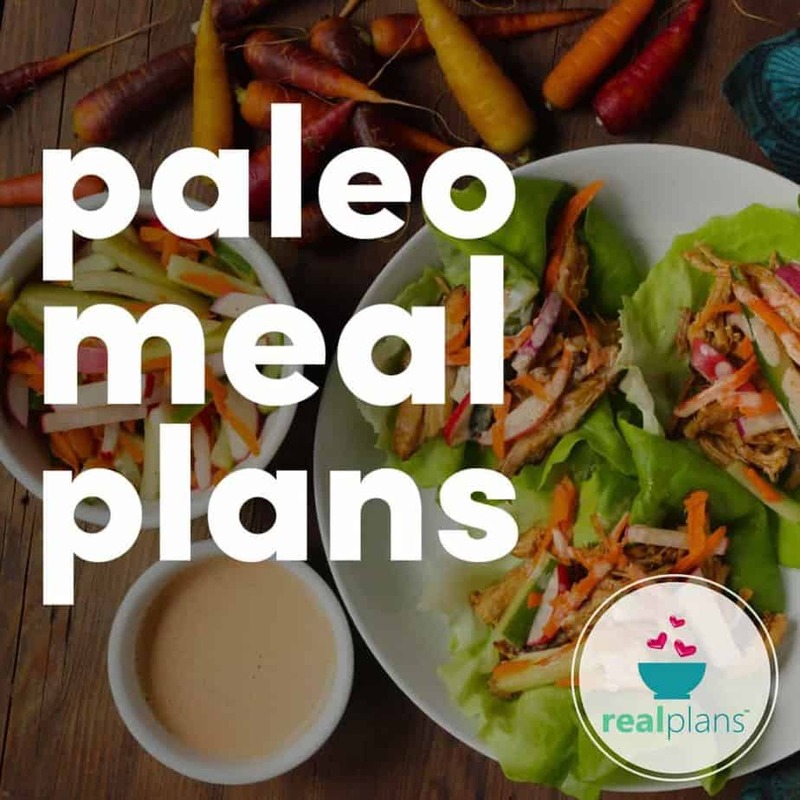 I am all about quick recipes I can throw together in under 20 minutes, and Paleo Shrimp Crack Slaw is up there with the best of them. Be sure to subscribe to my email list to receive more quick, Paleo and keto recipes like this one right in your inbox.